Your holidays in Toulouse in August: get your fill of activity! In August, head southwest for a sunny stay in Toulouse! In August, head southwest for a sunny stay in Toulouse! Enjoy a large number of outings and cultural activities to discover an exceptional heritage and a city of character. 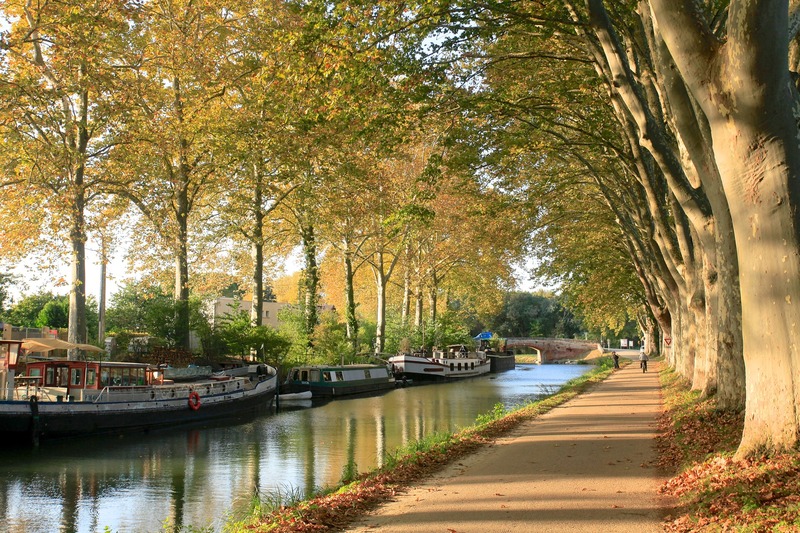 The Tourist Office organizes daily guided tours on different themes to discover the city: the great monuments, the Canal du Midi bike, heritage walk, secret Toulouse or enigma circuit ... A program to discover the city of playful way! For the complete calendar and to book your guided tour click here. In the evening, sit down at one of the many dance halls in different parts of the city for a festive and friendly moment. You can also enjoy many outdoor cinema sessions by going to the courtyard of the film library transformed for the summer in open air projection room! Check out the schedule and dates of the sessions here. Every Thursday in August, a rendez-vous at the Cité de l'Espace's nightlife: in addition to the usual exhibitions, the city is endowed with unparalleled illuminations in its gardens and offers you a fireworks display to celebrate the sky and its stars! For your stay in Toulouse to be successful, stay in our charming 4-star hotel, the Capitouls located in the city center. Housed in an old mansion, our establishment is the ideal starting point to visit and enjoy the pink city!